As Fall approaches, so to does the year that marked the 50th anniversary for the Arts Council of Surrey [ACS]. 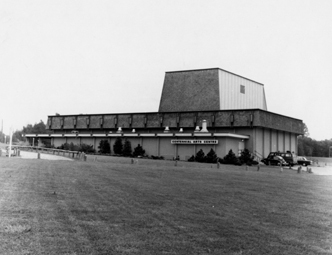 While, we have a few more celebratory item on the 2017 agenda – we will also be looking ahead at the 50th anniversary of the Surrey Arts Centre [feature photo] and the Surrey Civic Theatres. 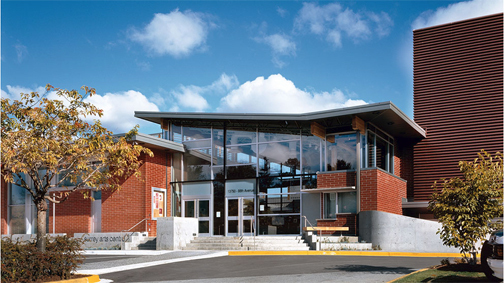 These two remarkable facilities have become an important asset to the Arts community in Surrey. So while we look back at our 50th year for the ACS, we are eager to see what these two city facilities have in store for their 50th celebrations.